I received a ton of responses to my Duel Head review asking about the stringing pattern. 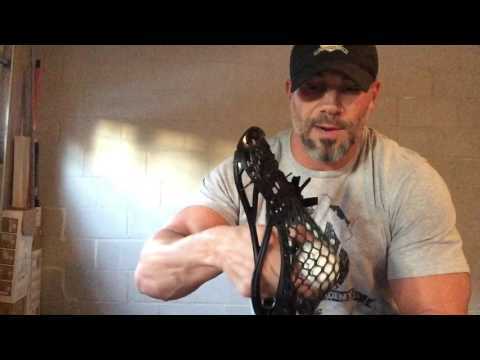 So I grabbed some Black Ops Hero mesh and showed you how I would string one up for game day. After a full week of training with the STX Duel I break down the pros and cons of this popular FO head.